Pila is made in Germany in 2014. She is 25 cm. / 10" tall. This Starly is made in Germany in 2012. This Flossy is made in Germany in 2012. 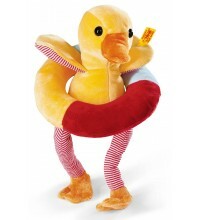 This Pilla Duckling is made in Germany in 2012. She is 14 cm. / 5.6" tall. 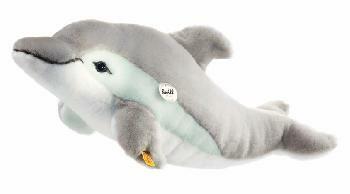 This delphin is made out of soft grey and white woven plush. He is 50 cm. / 20" tall. 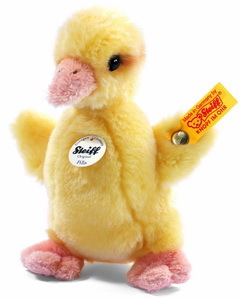 Charly has been made by Steiff in 2011. 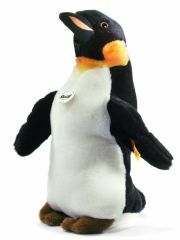 This penguin is made out of very soft plush. He is 32cm. / 12.8" tall. 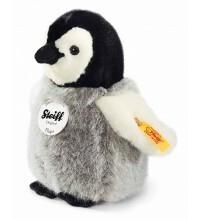 This Penguin is made in Germany in 2014. 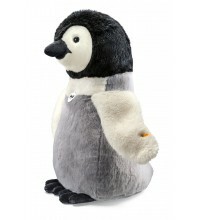 Made out of wonderful soft white, grey and black plush. 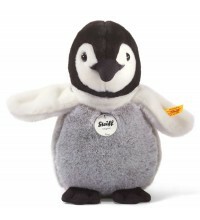 This Penguin is made in Germany in 2013. He is 70 cm. / 28" tall. Can be cleaned by hand. This Cappy is made in Germany in 2012. 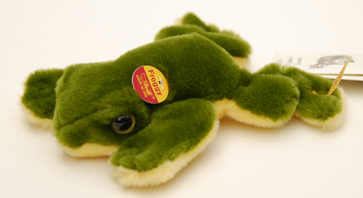 Froggy is 14 cm.. / 5.6" tall. 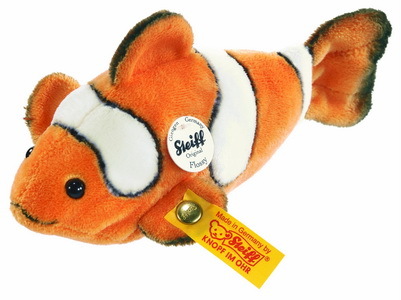 He is made of soft plush. 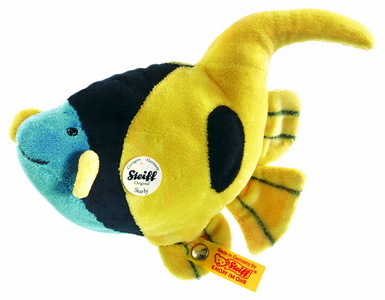 Cappy has been made by Steiff in 2011. He is 16 cm.. / 6.4" tall. 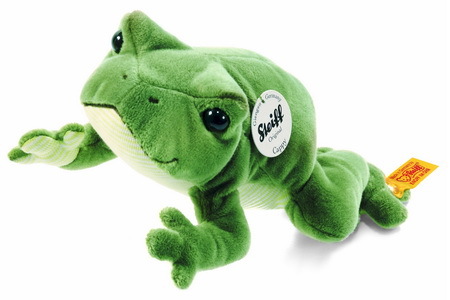 He is made of soft green plush.